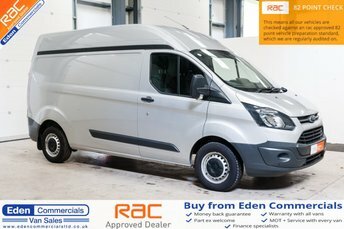 At just over 40-minutes from Carlisle, Eden Commercials stocks a range of high quality used vans. We hand pick our stock from reliable sources to ensure all our vehicles are in great condition. 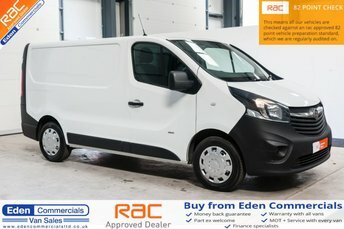 Eden Commercials is an established company in the heart of Cumbria, with a trusted name and fantastic customer service. We guarantee a stress-free buying process with us. 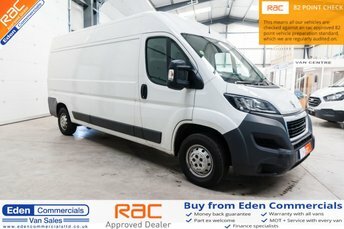 Our forecourt near Carlisle contains over 100 quality vans ready to be viewed. 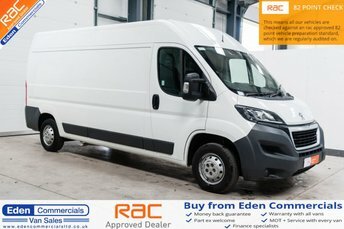 We have a wide range of makes and models at affordable prices to fit any budget. Even if you have a poor credit score, we can still find a finance solution for you to make sure you get your perfect vehicle. We offer highly competitive prices and are always updating our forecourt with great new deals. Get in contact with us today or come and visit our experienced team at our forecourt in Appleby.